At this point, it's no longer news that HTC will be the one to design the next Nexus device. But to recap, there will be two of them – one for the standard fare, and another for the phablet rocker. Now, it seems the new device codenamed “Sailfish” will succeed last year's LG Nexus 5X, and we get to look at some of its hardware specs. Citing a reliable source, a report from Android Police spills the juicy bits regarding the next Nexus device. The device in question will be a 5-incher that sports Full HD display, and it will come with an unspecified 64-bit quad-core CPU that's clocked at 2.0 GHz a piece. RAM is at 4GB, and internal storage is at 32GB. At the moment, it's still unknown if that will be the base model. Moving on, the smartphone will come with a 12MP primary shooter and an 8MP selfie snapper. There's a rear-mounted fingerprint scanner, and a USB-C port graces the bottom part of the device. There's a 2,770mAh battery that's powering up the phone, too. 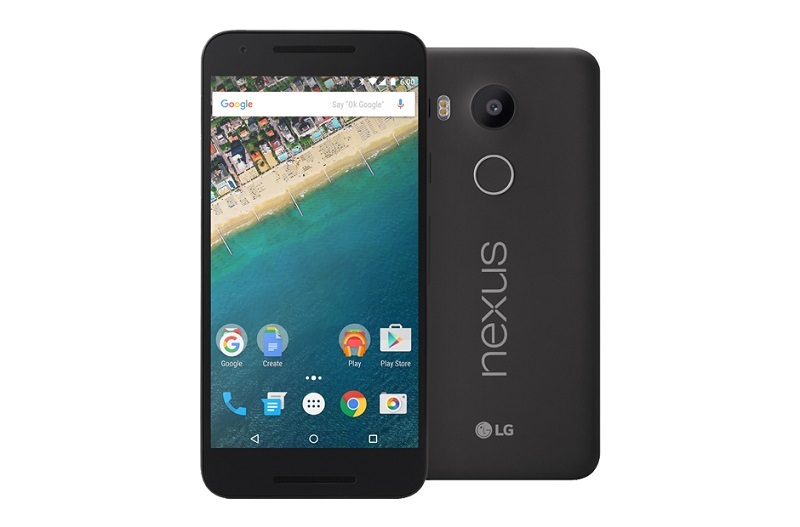 A lot of people have been looking forward to Huawei designing a Nexus device for this year. So it still comes as a surprise that HTC will be the one to handle two devices for Google's premier device. If the search engine giant follows last year's release, we may see both of the Nexus devices around September of this year.